"How important is it to PS4? I almost feel in a way, it’s how important is PlayStation 4 to PS Vita. I think the answer there is very. 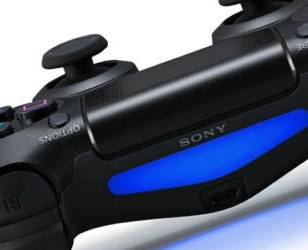 "I think it was a big, big step for PS Vita, what was announced last night. We often use the adage PS Vita was aiming to be a PS3 in your pocket. What we saw last night is actually, it’s more than that. It’s a PS4 in your pocket." "But PlayStation Vita plays an important role, I guess, in the broader integrated ecosystem if you like. The things that will be possible on Vita will go above and beyond what will be possible on companion app stuff on iOS and Android because of its power and capability." Let us know what you think of PS4 and PS Vita integration in the comments below!